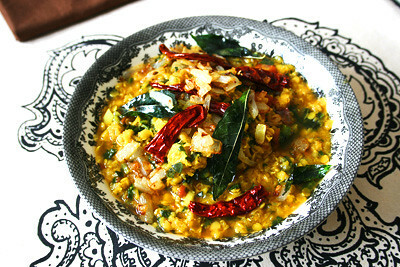 Yet another healthier version of plain dal . – Soak the mixed dal in water for 15 – 20 minutes. – Add chopped tomatoes and saute for another 3-4 minutes, Add methi leaves and when cooked, add pressure cooked dal and boil. 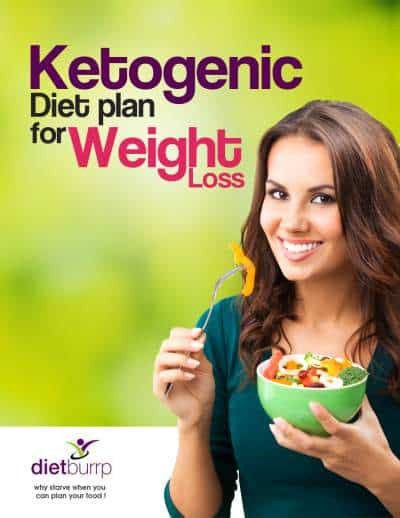 – Add lemon juice and coriander leaves and serve hot. can i have this daal in my afternoon meal? 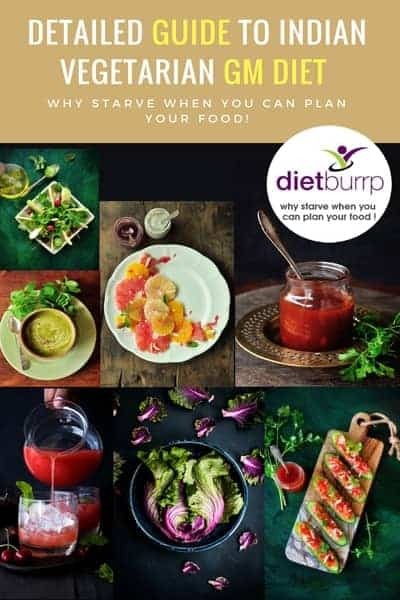 Hi Shehnaaz , yes you can use any of dal and soup recipe from Dietburrp And include in your diet, thats the reason ive been posting these healthy receipe on a daily basis. will post some salads and koshimbir recipes also very soon.